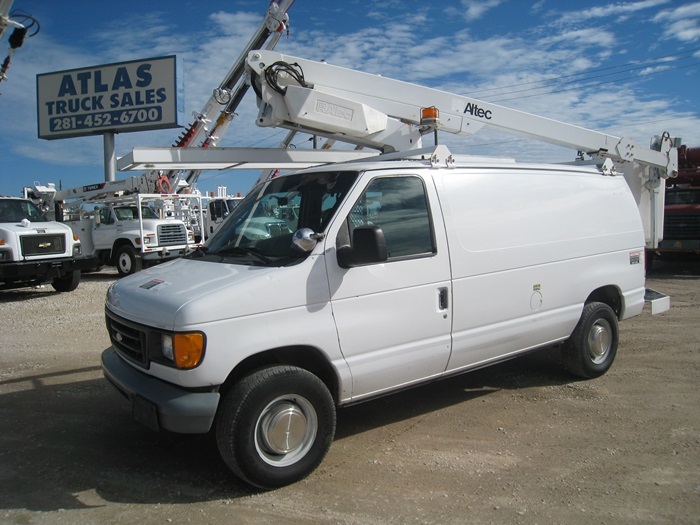 Bucket Truck #6102 | Atlas Truck Sales, Inc. 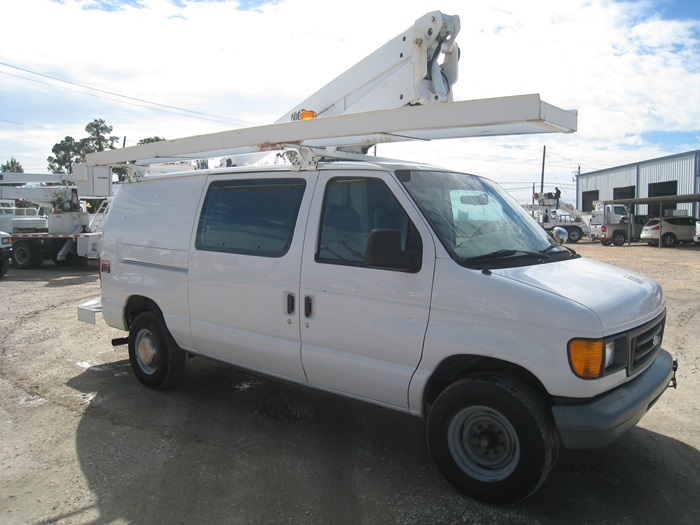 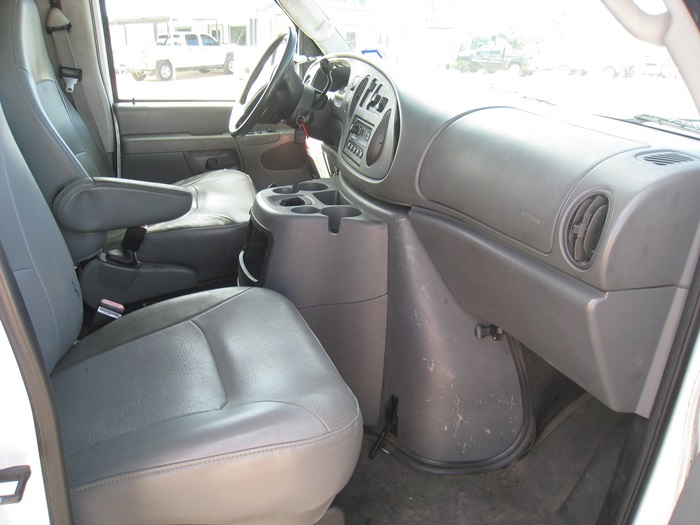 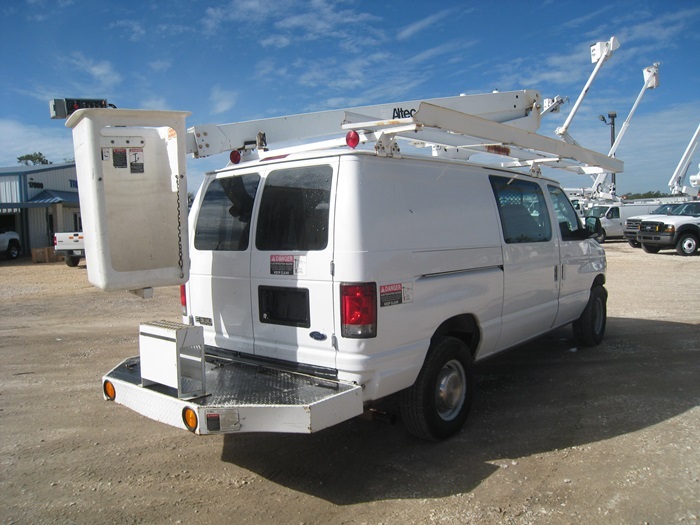 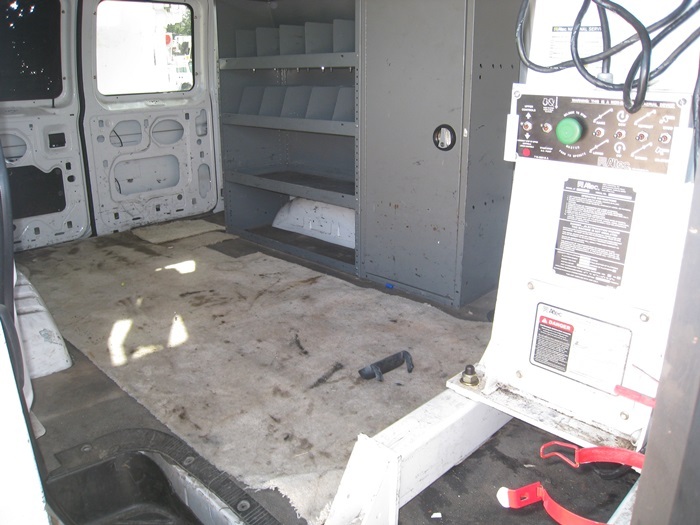 MOUNTED ON: 2003 Ford ECO Van, 171,850 Miles, Gas Engine, Automatic Transmission, 4X4 / Four Wheel Drive, A/C, Spotlights. 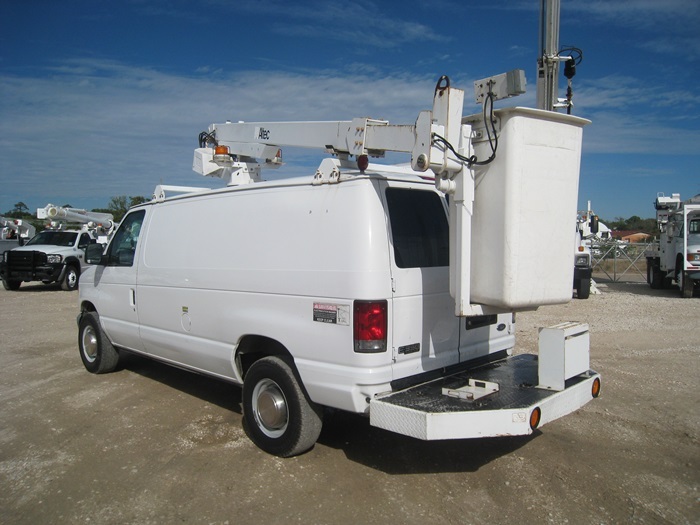 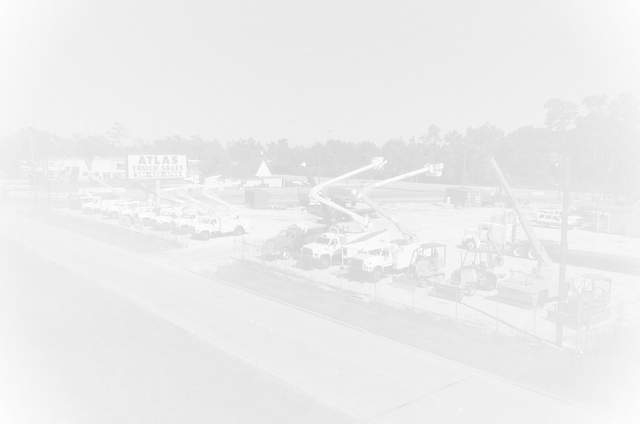 BUCKET: Altec 200A, 35 Foot Working Height.